Skratchy Seals evil cousin Spaghetti Seal has taken over and created the latest record in the Super Seal Giant Robo collection. “Super Seal Giant Robo” is a 7-piece series of skipless Superseal records from DJ Qbert with all new sounds to play with. This collection features original cover art from artist Easthree, the first ever Giant Robo piece. A celebration of both art and music, collect all editions of the series and mix & match to piece together different Giant Robo variations. All new skipless tracks and beats, different on each record. 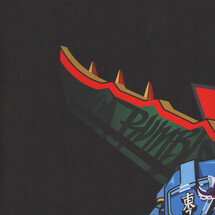 The right shoulder of the Giant Robo artwork is presented by Thudrumble as the “Baby Super Seal Vol. 3” 7inch. 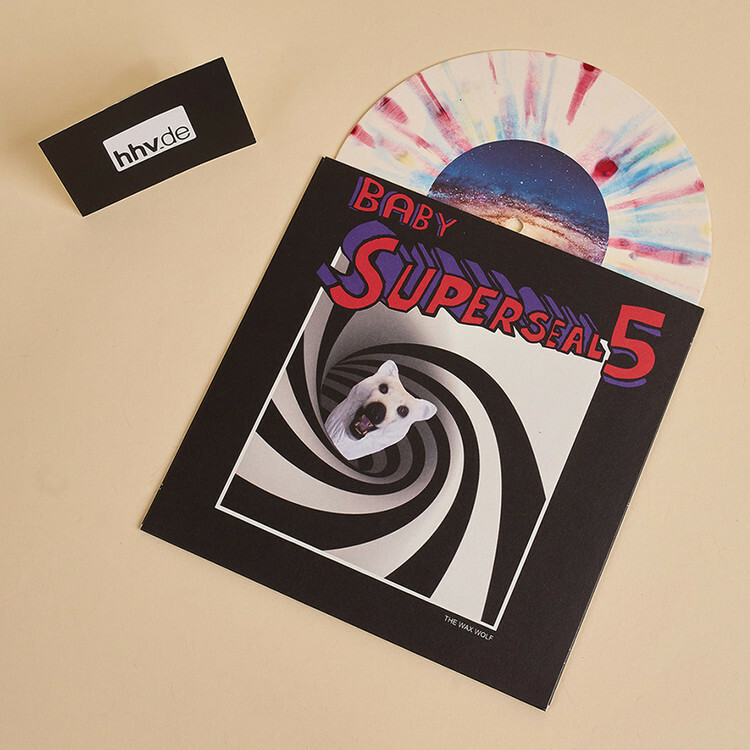 “Baby Super Seal Vol. 3” consists of the following: “Baby Super Seal Vol. 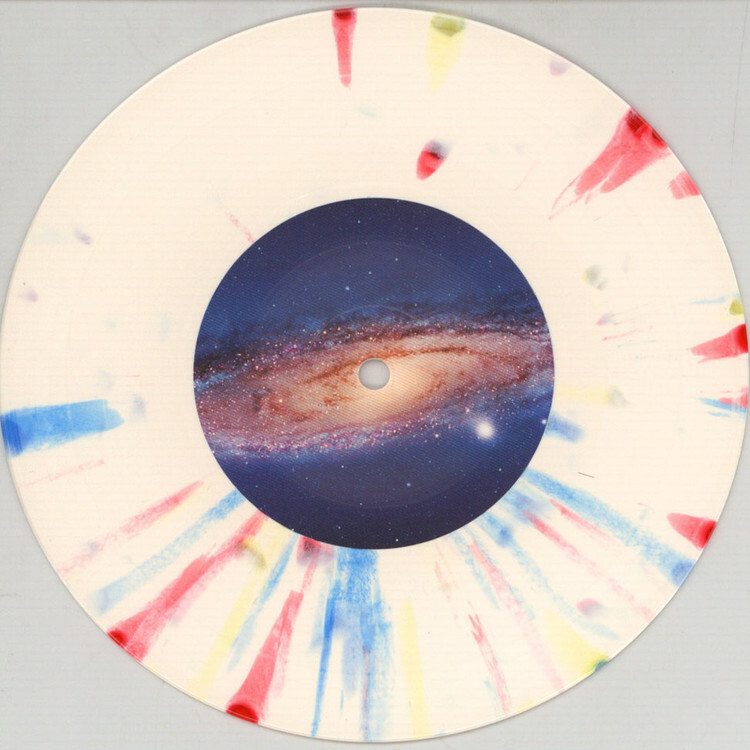 4” 7inch record pressed on flesh tone opaque vinyl. Side A plays a skipless track. Side-B plays brand new beats to scratch.